is a law firm with over 25 years of experience in family law, serving Bakersfield, CA. Ira Stoker Law is an aggressive and experienced law firm specializing in domestic and criminal law. Our clients expect the best, and our mission is to give them a superior experience. 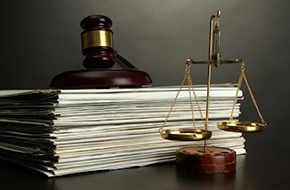 We handle a wide range of family, divorce, domestic, and criminal cases. Whether you are seeking closure to a marriage, trying to gain custody of your children or home, arranging visitation, dividing property, enforcing spousal support, or implementing restraining orders, we are here to help. We understand that these situations bring anxiety, stress, and upheaval to you and your household. 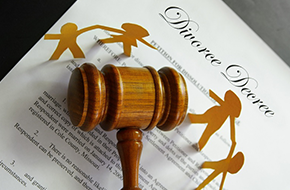 We are sensitive to the unrest and uncertainty that is caused by the dissolution of a marriage, the division of family, or sudden and unfortunate criminal situations. These matters should not be handled alone without the expert guidance of an attorney who is committed to working on your behalf and has your best interests as a priority. At Ira Stoker Law, we want to ensure that the voices of our clients are heard. That means we are listening closely to you and working toward your goals for critical, winning success. Regardless of how you have been wronged, we are strongly focused on getting the results you need to move on with your life. 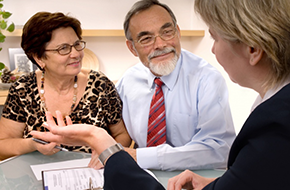 Secure your chances for a fresh start with an accomplished family attorney in your corner. Contact us at our Bakersfield, CA office for a consultation.